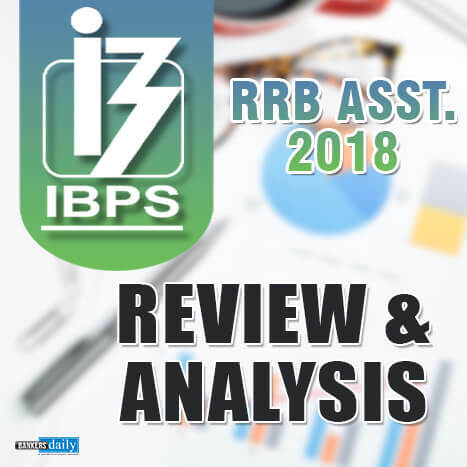 The Institute of Banking Personnel Selection (IBPS) has released the tentative calendar for the year 2018 and we have many exams in the forthcoming days. 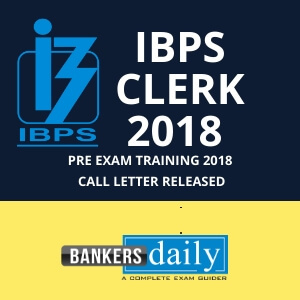 The IBPS Bank Exams starts in the month of August ad amidst fears that there would be less number of vacancies and future of the bank exams, we are constantly receiving notifications from the Banking Organizations, this proves and also removes the fear. So you have to start your preparations now to break the barriers and also to clear the exams. Aspirants can check the official notification of the IBPS EXAM Tentative Calendar 2018 from the link that is provided below. Now coming to the important fact for which this post is written. 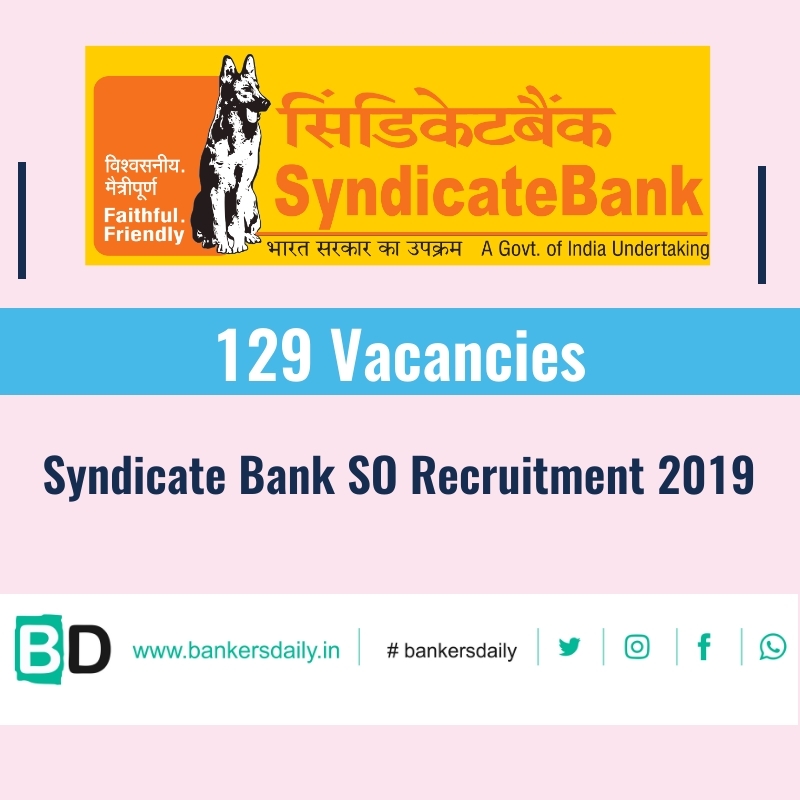 The Syndicate Bank has released the notification for the post of PO vacancies recruited through PGDBF this year and today (17th January, 2018) is the last date to apply for the vacancies available for the post off Probationary Officers through PGDBF. This Syndicate Bank PO PGDBF 2018 Exam is different from the other banking Exam because this exam involves a training period of one year in the Manipal Academy. The aspirants who gets selected in the two phases of the Syndicate Bank PO – PGDBF – 2018 will be inducted into MaGE and NEIPL which involves a one year course in the above said exams. We have already posted the Common FAQ’s which worry the candidates while applying for the Syndicate Bank PO – PGDBF Exam – 2018. 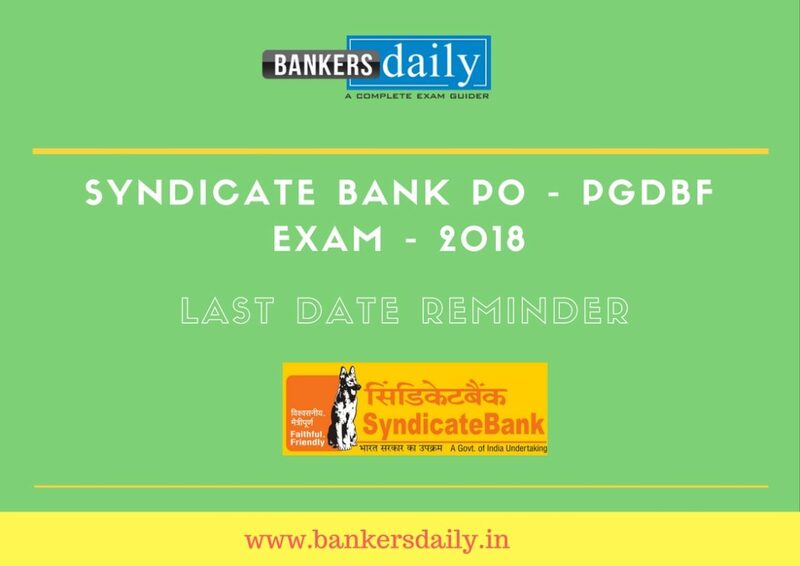 Aspirants can check the post of Common FAQ’s for the Syndicate Bank PO – PGDBF – Exam 2018 from the link that is provided below. Also, do note that , Syndicate Bank is not know for extending the last dates to apply for the post of PO – PGDBF 2018 , so please apply for the posts soon , preferably now. Don’t get struck in the last minute hassles as this scenario is predominant for most of the exams, so apply fast. The total number of vacancies available for the Syndicate Bank – PO – PGDBF Exam 2018 is 500. Coming to the phase I of the Online Exam, Along with the online exam , the 1st phase also contains , descriptive test after the online exam which is for 30 minutes. Usually the descriptive test will be in the mains phase in all the exams but in the case of Manipal Banking Vacancies , the descriptive test will be available in the First phase along with the Online Test. Aspirants can apply for the Syndicate Bank PO – PGDBF Exam – 2018 from the below given links and before applying, please check the necessary qualification to apply for the posts. 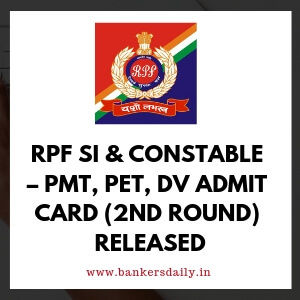 Alternately you can also check the video of our Banking Awareness Expert Jackson who have shared the important things to note while applying for the SYNDICATE BANK PO – PGDBF EXAM 2018 and he has also shared some more information regarding the notification. Please check that too.